Nokia 3, Nokia 5 and Nokia 6 were revealed for the Indian market yesterday. One thing that was missing from the announcement was the special Arte Black edition of Nokia 6. It was entirely missing from the stage presentation presented during the launch event. This raised questions about whether it is coming to India or will be skipped. Read – Nokia 6 vs Nokia 6 Arte Black Limited Edition – What are the Differences? Vice president for HMD Global India, Ajey Mehta has confirmed to India Today that the Nokia 6 Arte Black will come to India. As about when it will happen, his reply was simply “in due course of time”. So, while there are no dates to look forward to, the news at least assures that it will eventually launch in India. For the record, the Arte Black edition comes painted in glossy black and improved storage and memory. The Storage is beefed up to 64GB and the memory (RAM) is increased to 4GB. 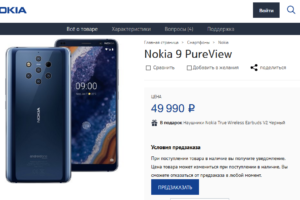 The rest of the specifications are same as the standard edition of Nokia 6. 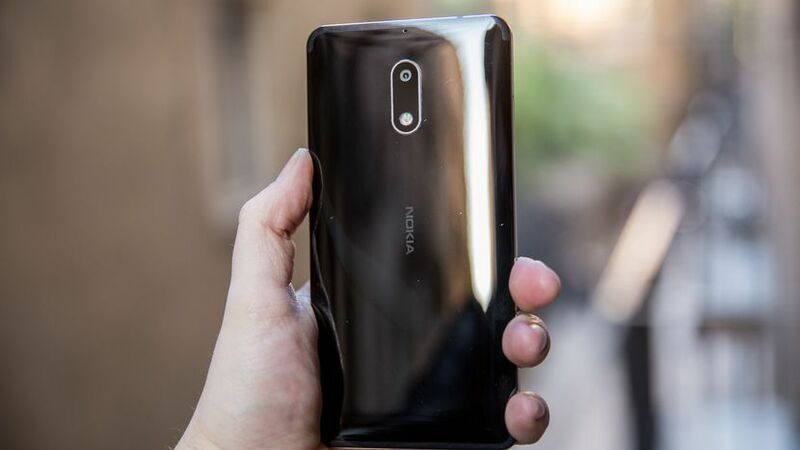 This is good news for the Nokia fans looking for the arte black edition. However, the lack of launch dates and whether it will also be Amazon exclusive is disappointing.